For dental examinations (check-ups), your consent will be assumed as you have requested the examination prior to entering the surgery and no treatment is taking place. However, you will be asked to give your express consent for x-rays to be taken. 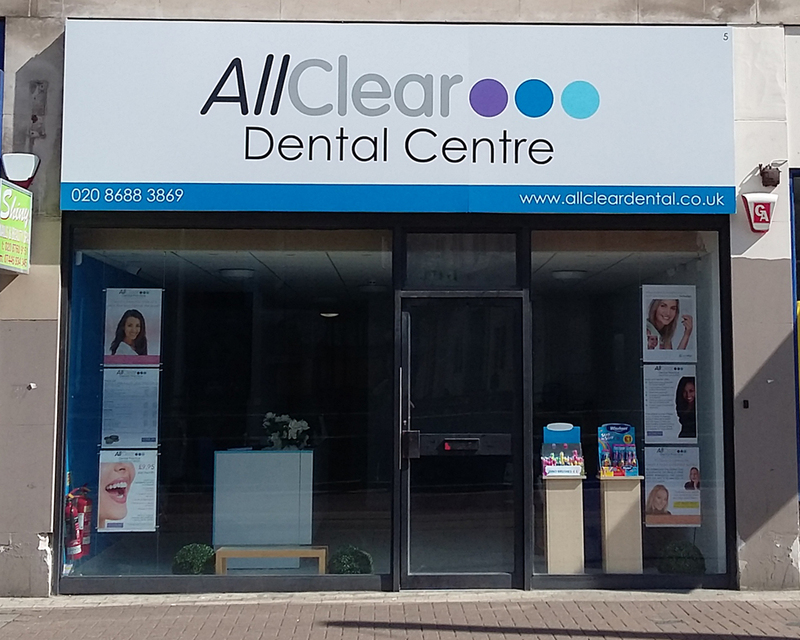 For other dental treatments including (but not restricted to) hygienist sessions, fillings, crowns, bridges and dentures, your verbal consent will be requested. If you withdraw consent after treatment begins, you will be charged either a proportion or the whole of the cost of the treatment being undertaken with the amount charged depending on the extent of the treatment already undertaken and the out of pocket expenses incurred by the practice.